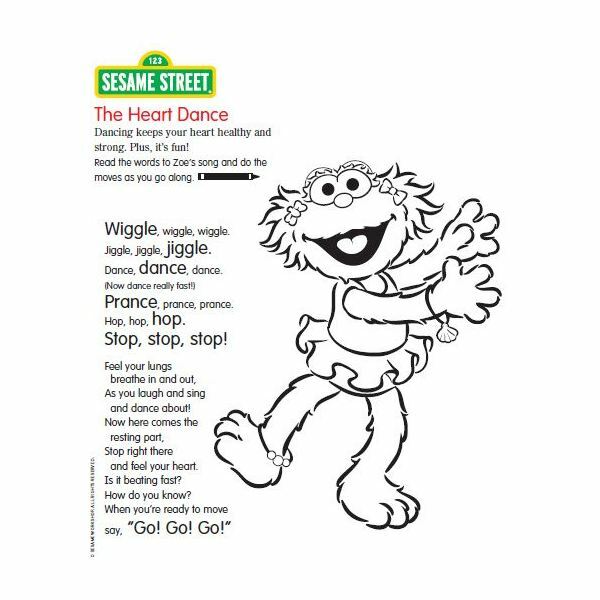 If you’re in need of some friendly fun for yourself or children, you’ll love these Sesame Street coloring sheets. Download to your computer or print out one of many scenes from the American children’s educational television series “Sesame Street." Whether it’s Big Bird, Oscar the Grouch, Elmo, or Mr. Snuffleupagus, you’ll have a great time coloring in your favorite characters. You can even download and incorporate these designs into other desktop publishing projects, such as creating a kid-friendly family newsletter or designing a digital scrapbooking page. world-wide nonprofit organization that provides educational and entertaining resources for children. Find the red monster Elmo, furry old Grover, and who could forget the Cookie Monster? 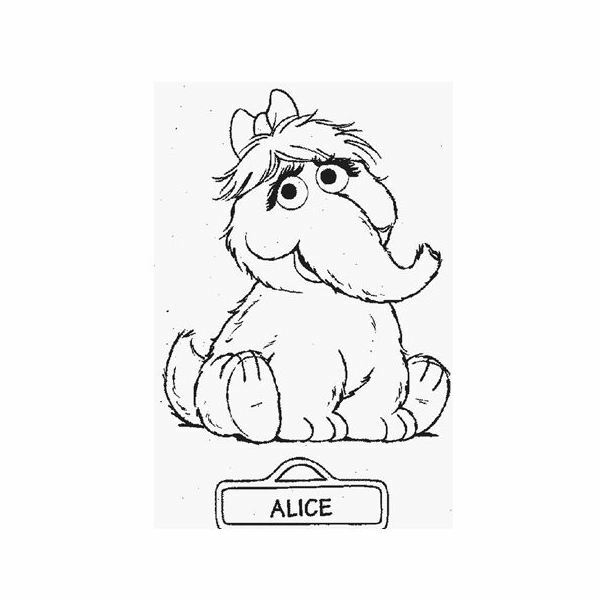 The Sesame Street art page now offers a list of these characters to print or download. Welcome to Sesame Corner where you will find printable coloring sheets, puzzles, and more. There are several categories that feature Sesame Street coloring sheets and activities, including Back to School, Fun with Animals, Happy Mother’s Day, Happy Earth Day, Spring into March, Happy Valentine’s Day, Happy Holidays, Fun in the Sun, Imagination, Numbers, Letters, and many more. 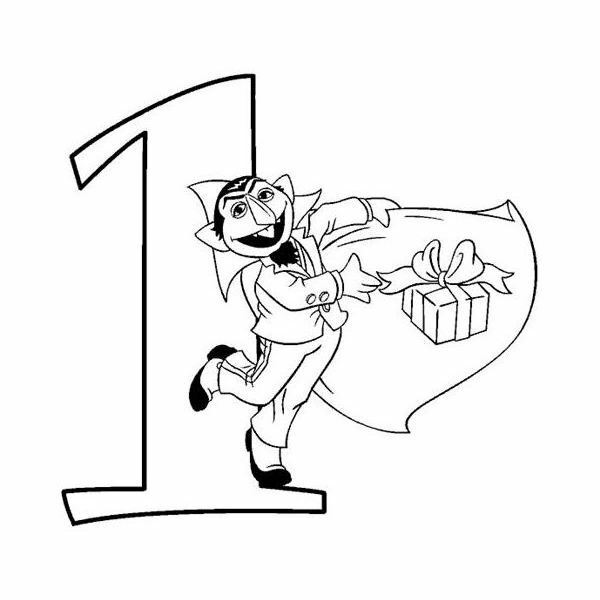 Sesame Street, find printable coloring sheets with your favorite characters, letters, and numbers. Enjoy coloring best friends Bert and Ernie while counting numbers with The Count. 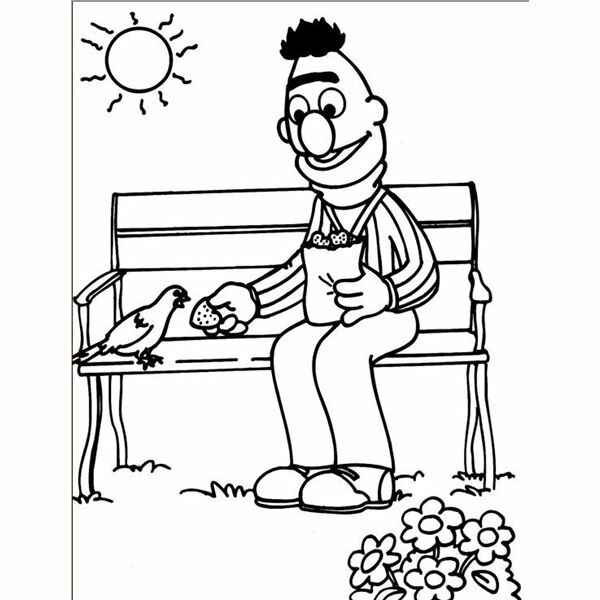 Use the star arrow to flip through the full size Sesame Street coloring pages. 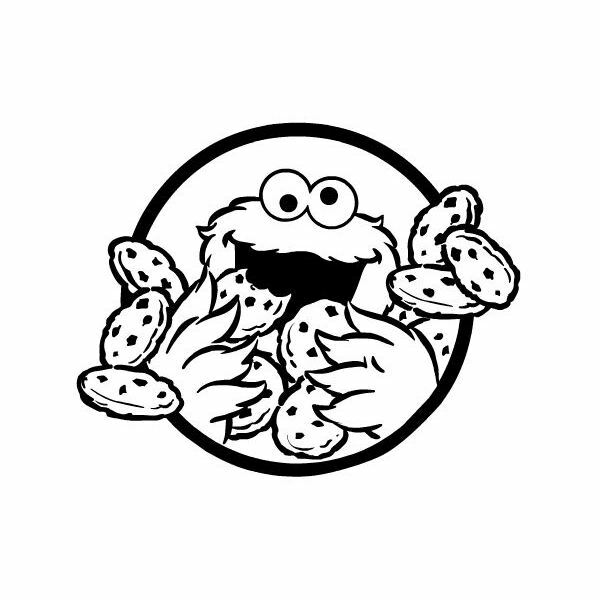 Find over 90 Sesame Street pictures to print and color at home or at school. Each printable image features your favorite characters in a scene with friends or participating in a fun event or hobby. Color Zoe playing hopscotch, Elmo batting in Baseball, or Bert feeding birds in the park. Simply click a picture of your choice to print or download to your computer. memorable Sesame Street characters including Alice, Barkley the dog, Little Bird, and Rodeo. Click an image on the page to view it in full size. You may need to disable your pop-up block on your browser if the image does not appear. Combining both entertainment with educational aspects, Sesame Street has remained a children’s classic since its premier in 1969. These Muppets, created by Jim Henson, can be seen in the many pages of downloadable and printable Sesame Street coloring pages found in the links above. Children who love to color or enjoy watching this long-running cartoon while also get a kick out of filling in these characters and scenes with brilliant colors.